Come visit us for our renowned VIP service. Grab a latte from our barista, and test drive the Lexus of your choice. Schedule Lexus service now or continue reading to learn more about appointments, our complimentary amenities, transportation accommodations, and service options. When your vehicle is due for a larger maintenance service, your vehicle will need to be left with us for the day. We require the vehicle to be dropped off prior to 10 a.m. and will be completed and ready for pick up by 6 p.m. at the latest. If you are a VIP guest, we would be happy to arrange a shuttle ride, valet pick up, or provide you a courtesy vehicle for the day. If you are not a VIP guest, we would be happy to arrange a shuttle drop off and pick up at four convenient times. For your convenience, quick services can be completed in our one-hour express bay. During these appointments, we invite guests to enjoy a speciality coffee, handcrafted by our onsite barista, indulge in baked goods from Cobs Bread Bakery, relax in our massage chairs and browse branded luxury products in our boutique. What Can Be Completed In Our Express Bay? No appointment? No problem. Our Lexus Service Express Bay can take care of the following services below for express appointments. Please contact the service department to book an appointment. Behind the Lexus is a machine of moving parts that keep everything running smoothly. 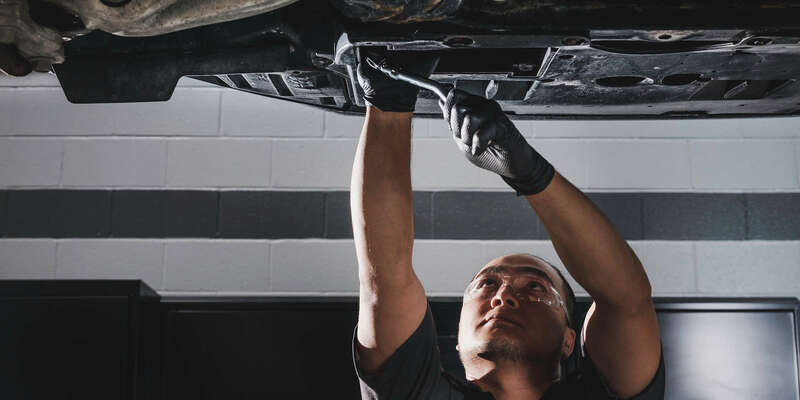 From precise Lexus parts to innovative engineering, our team of expertly trained technicians analyze every detail of your vehicle with a strong degree of attentiveness. 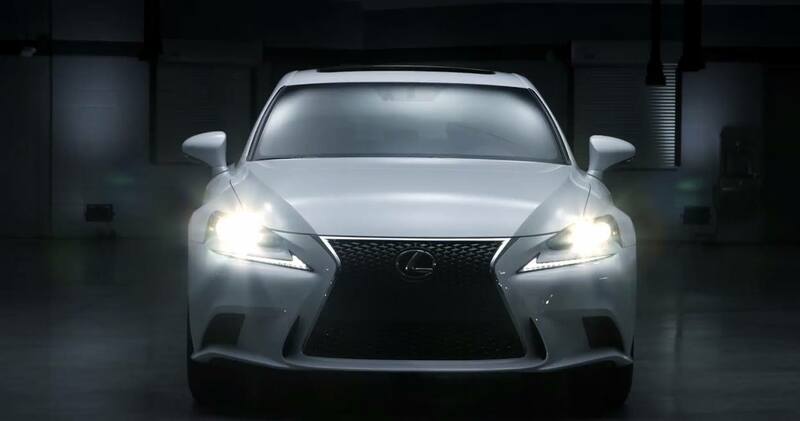 Your Lexus is a masterpiece of advanced technology and precision craftsmanship, so it deserves regular, expert service to ensure that it maintains the exceptional performance and safety Lexus is known for. Lexus service schedule begins with two complimentary services. While the rule of thumb is to have an oil change every 5,000 to 8,000 kilometers, each vehicle is unique – just like each driver's habits, which also effect a vehicle's service frequency. For example, guests who accelerate quickly or drive often on dirt roads may need vehicle service more often than relaxed highway drivers. The best thing is to check your owner's manual for your specific vehicle.